Helping families prepare for life's most important moments for 50 years. We have small town values, large scale capabilities, and the knowledge to help you reach your retirement goals. 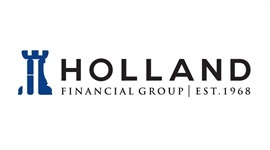 Holland Financial Group has two branches in the greater Louisville area. Our offices are located in Mitchell, Indiana and Shelbyville, Kentucky. 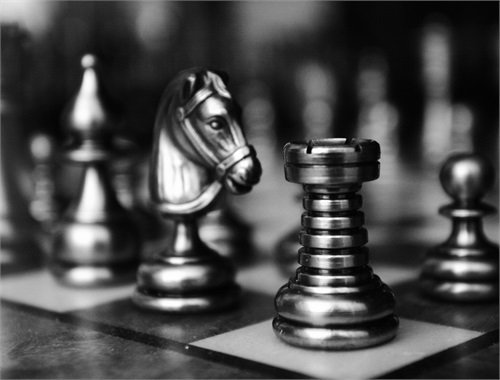 Serving clients for nearly 50 years and across multiple states, we are proud to provide holistic financial advisory services to individuals, families, and small business owners. As your local retirement planning experts, you can count on Holland Financial Group to create a custom-tailored retirement strategy that will consider your current situation and help you reach your long-term goals. You can enjoy confidence as you journey toward retirement. As your financial advocate, our team will answer your questions, address your concerns, and be with you every step of the way. Anyone can print out recycled retirement plans and quote insurance products. At Holland Financial Group, we work with individuals who realize they deserve more than rehearsed advice and stock products. Because you aren’t just anyone, and neither are we. 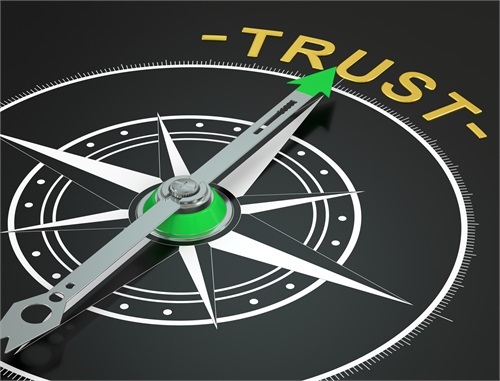 Full service investment advisory firm that puts the needs of our clients, first. Whether your needs are investment advice, life insurance, or a fine-tuned retirement plan - Holland Financial Group can help. 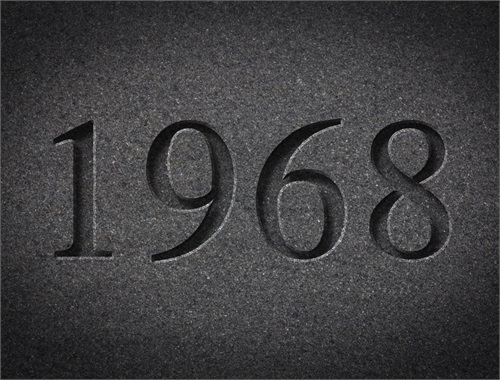 Our roots go back to 1968, when Founder Roger Holland started his career in the insurance business. Holland Financial Group has come a long way over the past five decades. Responsive, genuine, and knowledgeable. Our values define us and set us apart from our competition as we live by them every day.